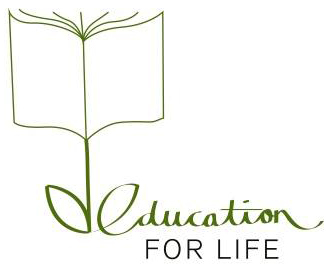 Renuka Karke, Meena Karke and Øydis Raddum Wikmark founded Education for life, Nepal in March 2013. 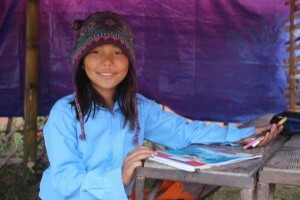 The main goal at that point was to establish a library in the home village for the Karke sisters. We aim to provide a comprehensive selection of text and fiction books, relevant for all ages and genders in both Nepali and English. We aim to provide schools with necessary stationaries and other equipment they need. 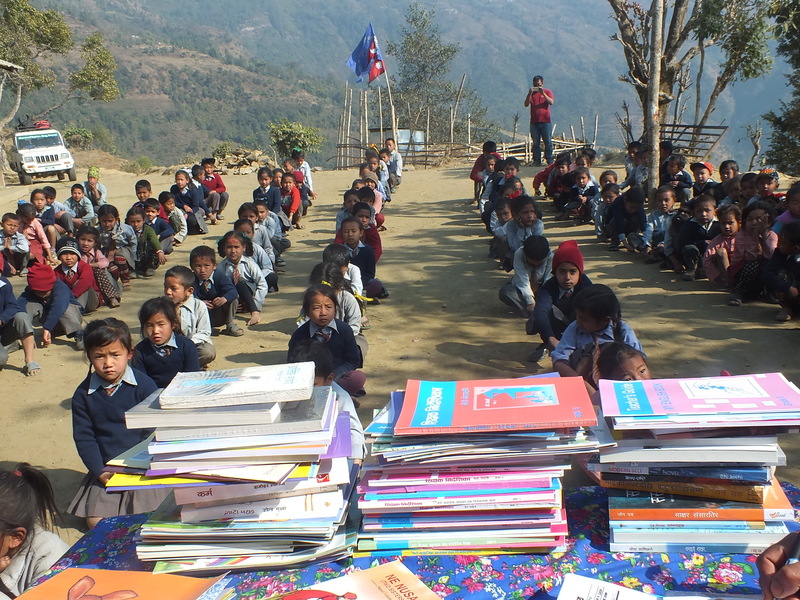 Since the start in 2013, we have established several libraries across Nepal. We have also been involved in repairing and rebuilding of schools. After the earthquakes in 2015, we have been involved in direct aid work. Your support is important for us. Without you, it will be impossible to continue. Your support can change a student’s future. We are depended of help from you to keep the work going. 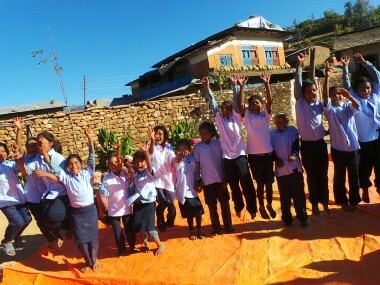 Read more about how you can support the project.